DO YOU NEED A ROOM MAKEOVER? Do you dream of a room makeover? Ellen and Houzz want to hear from you! Do you have a room in your house thqat could use some love? Do you have a vision for how you’d redesign a room in your home? The Houzz App has everything you need to renovate or design your home, from start to finish. You can get inspired, find the best professionals, and shop, all in one app, helping your dream home become a reality! Houzz is the best technology tool for decorating or remodeling your home. 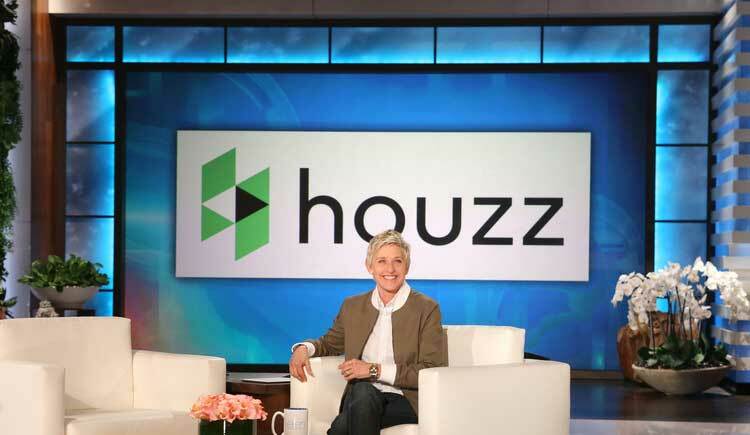 Ellen is looking for people who need a room makeover from Houzz! Go to Ellentv.com/Houzz to submit.